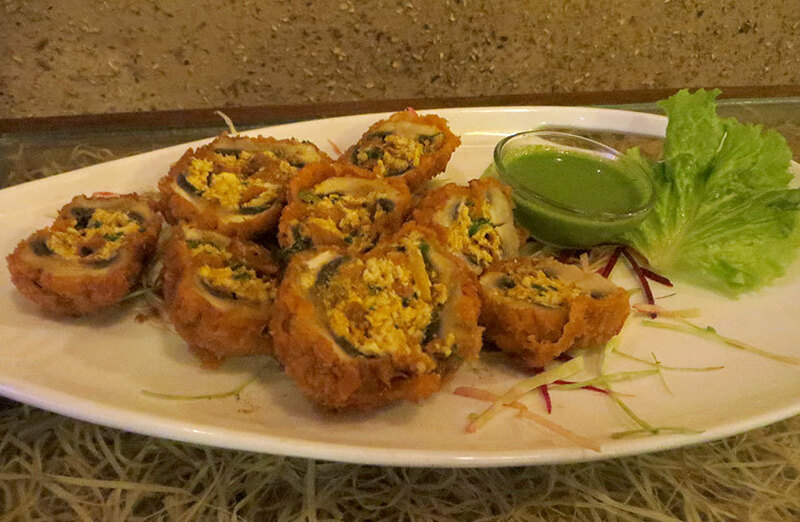 #FoodReview | Here's How 2 Bandits @ Satyaniketan Made Our Tummies Super Happy! Satyaniketan is not only the adda of Delhi Students but for all foodies too! The area is teeming with a bevy of amazing eateries to feed our hunger. Adding to this lane is one quaint eatery by the name of 2 Bandits. Channeling our inner foodie, we headed on over and loved it to bits. Here's our verdict! 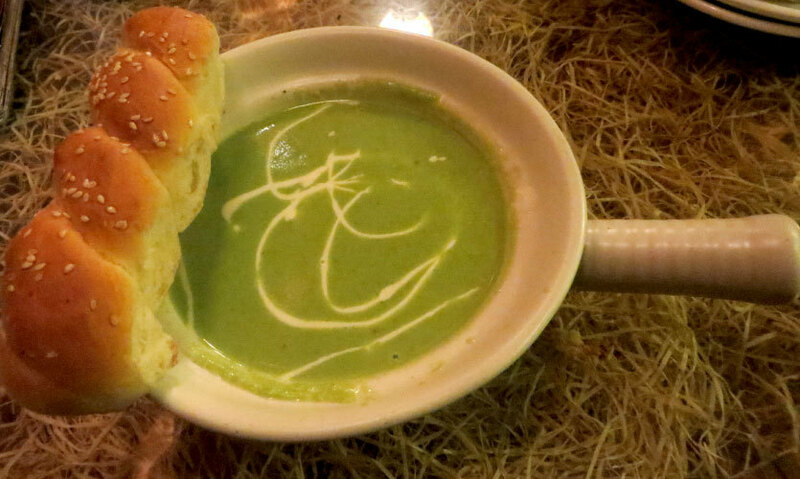 A perfect concoction for winters, we started out with the Cappuccino of Broccoli, a delicious soup of broccoli which was served with some delectable bread. The soup was a little thicker than the usual soups, but that is what we loved about it - the creamy texture which had a latent buttery taste to it was super yum! Now this one was a real wholesome platter for it consisted of pita breads, pita chips, spinach & vegetable samosa, falafel, hummus & sour cream. 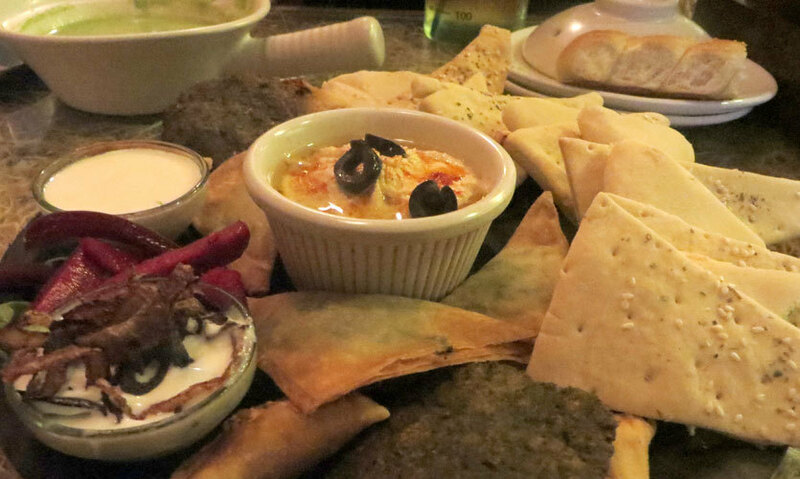 The hummus had the perfect texture and flavours to it and hence was the star of the platter! Yes, we were as excited at acknowledging this concoction as you are and so we ordered up a plate. So basically these were mushroom pakoras stuffed with a scrumptious paneer and veggie filling. Served with a zesty Coriander Chutney, the dish was stellar! Next up was the solution to all the fights between vegetarian & non vegetarian friends - The Tornedo Pizza was half vegetarian and half non-vegetarian. The slices were topped with Veg Fajita, Keema, Chicken and what not! 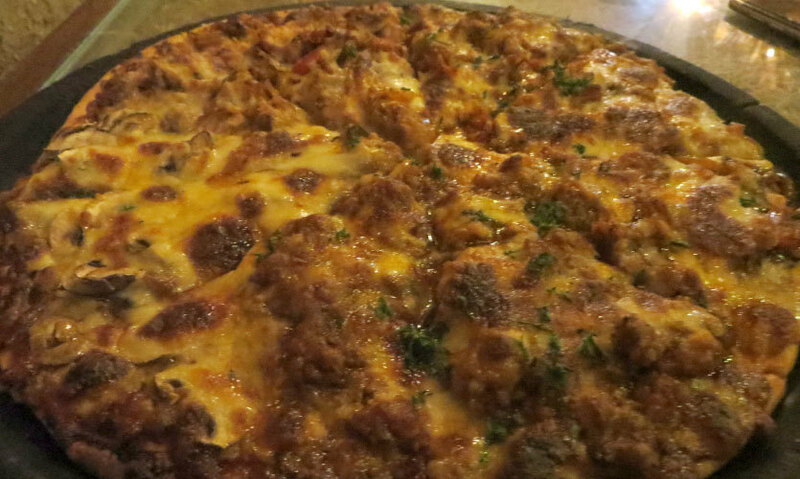 The keema part of the pizza made us drool and we couldn’t get enough of it! We ended our meal with one of their staple desserts - The Volcano. 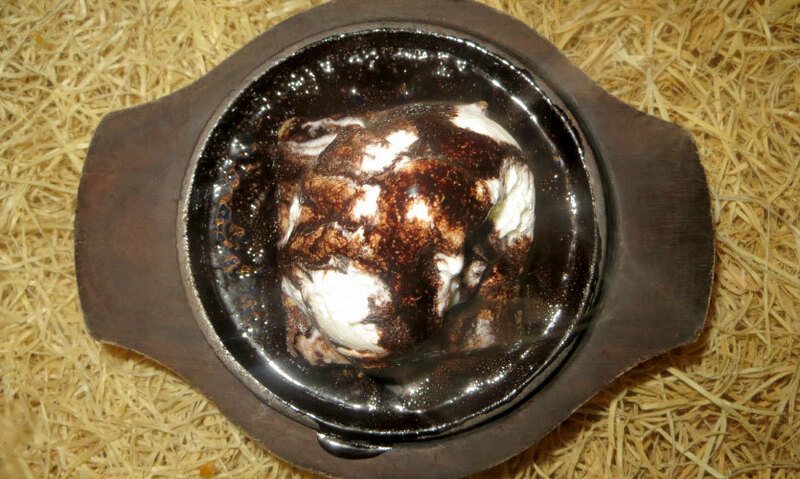 Abiding by its nomenclature, the chocolate sauce of this sweet delicacy was literally boiling. On top of the boiling surface was a warm & gooey chocolate brownie with vanilla ice cream. The combination of hot and cold, as always, won us over! So we’re definitely flocking there again to gobble up their delicious food and soak in the vibrant vibe!